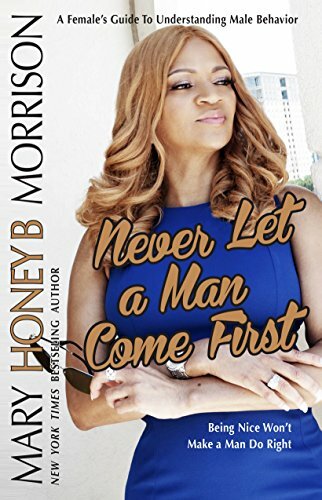 Mary B. Morrison, is a New York Times best-selling author who writes for Kensington Publishing Corporation as Mary B. Morrison and Grand Central Publishing as HoneyB. 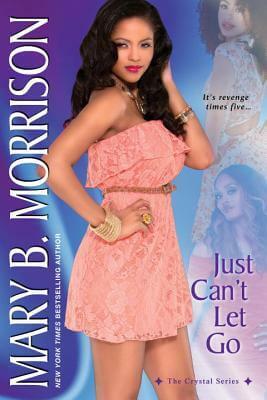 In her novels Mary addresses social and sexual issues while empowering her female characters. 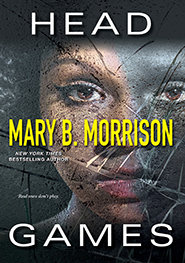 On June 3, 2000, Mary withdrew her retirement to self-publish her debut novel, Soulmates Dissipate. Mary has also sponsored an anthology publishing 33 students entitled Diverse Stories: From the Imaginations of Sixth Graders. Lift Every Voice and Write is Mary’s non-profit. The organization is established to help increase literacy and support students interested in pursuing writing as a career. Her wonderful son, Jesse Byrd, Jr. is a 2010 graduate of U.C. Santa Barbara and producer on Mary’s film deal. 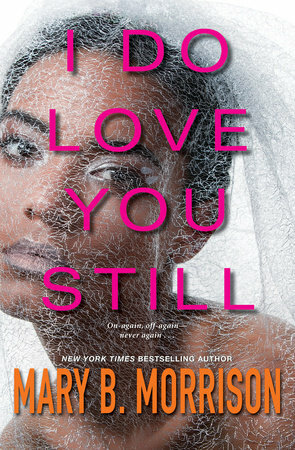 Jesse has recently completed his first novel and owns a clothing business, OiseauChateau.com. 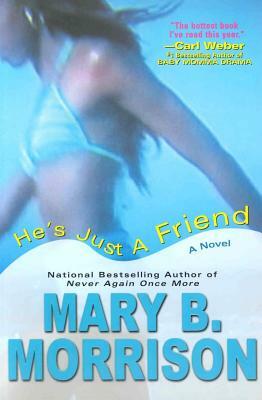 Mary currently resides in Atlanta, Georgia. 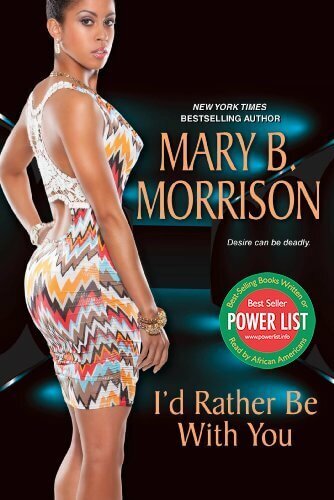 Tell us how much you like Mary B. Morrison.